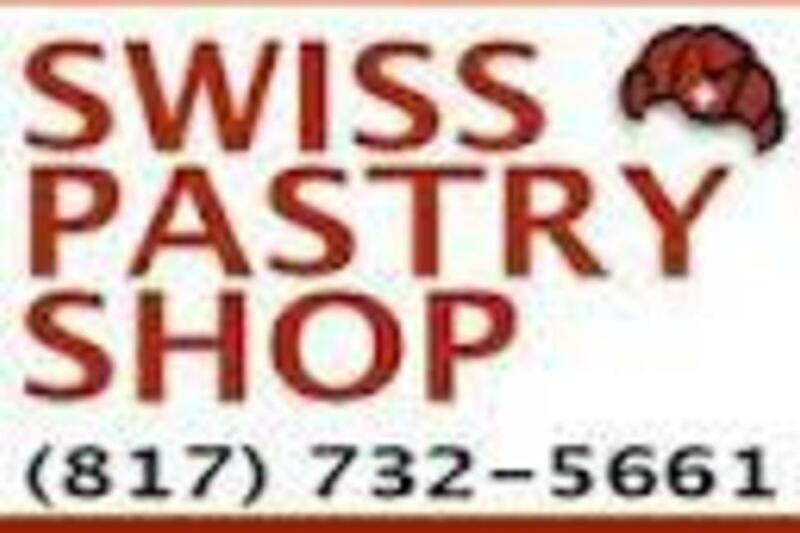 Swiss Pastry Shop has been a Fort Worth institution for over 30 years. They serve the best black forest cake in Fort Worth, along with great sausages, soups, sandwiches and more. Everything is made on the premises. Catering Comments: If you would like to place an order, phone us at 817.732.5661.